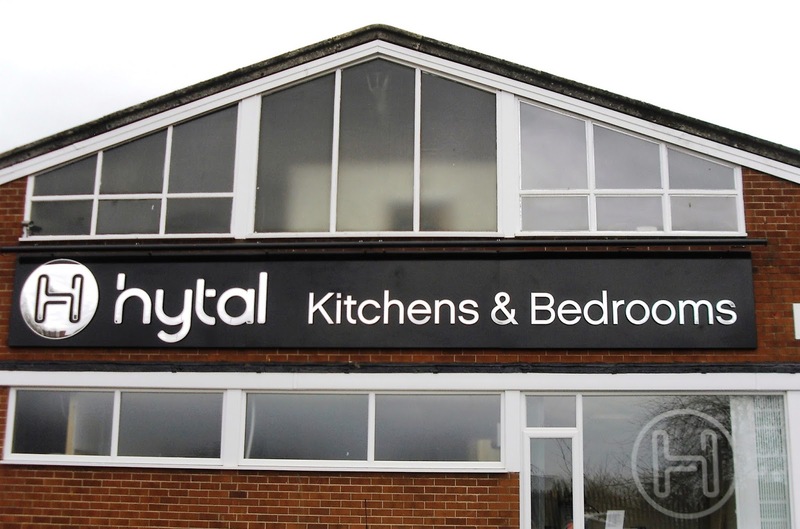 Hytal Kitchens: IT'S A BANK HOLIDAY WEEKEND & WE'RE TAKING A DAY OFF! 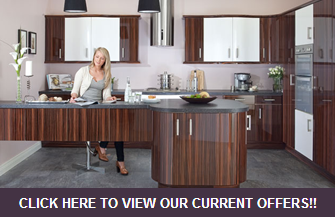 IT'S A BANK HOLIDAY WEEKEND & WE'RE TAKING A DAY OFF! Hytal Kitchens showroom will be CLOSED this bank holiday weekend Saturday 29th & Sunday 30th August 2015. 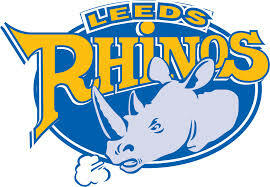 It's the final bank holiday of the year and the Rugby Challenge Cup Final so good luck to Leeds Rhinos & Happy Bank Holiday Weekend To All Our Customers!